On the orders of Washington DC and Victoria Nuland’s Ukrainian Army were deployed into Eastern Ukraine to put done the Russian-speaking government opposition there, as the CIA-run junta in Kiev uses its military against its own people. In the video below, it appears that the Empire controlled US has sent Blackwater thugs into the country to stir up more violence. 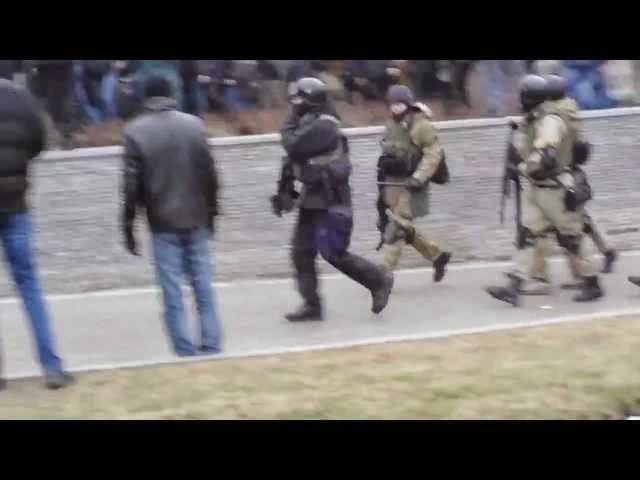 In addition, Washington’s ‘deniable’ US Blackwater/Academi mercenaries were on the ground this week in the city of Donetsk, being chased by angry residents shouting, “Blackwater, Blackwater”. Last time Europe flirted with fascism 50 million people died. 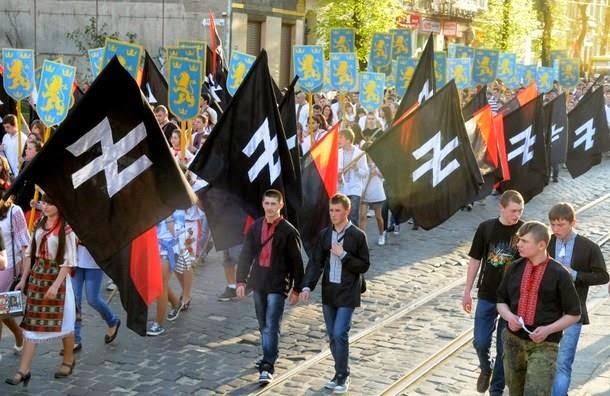 It is incredible to me how short the historical memory is, how an alarming number Europeans now embrace fascism, how Obama's diehard supporters in America and the President himself support a government in Kiev that is riddled with Nazis.